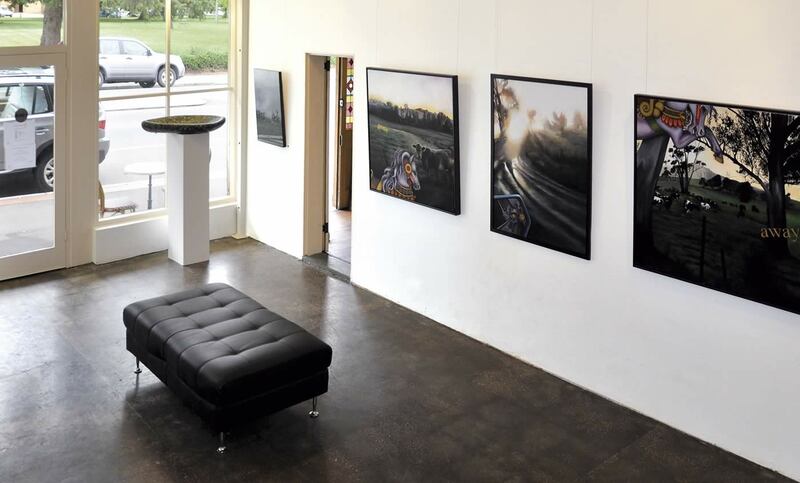 BRAVE art gallery is a curated contemporary art gallery less than 20 minutes from Launceston, in the heritage heart of Longford Tasmania, specialising in Tasmanian Contemporary Art. All BRAVE art gallery represented artists are Tasmanian or have an ongoing relationship with Tasmania. BRAVE art gallery aims to promote the arts within the broader community, celebrate outstanding artistic and cultural creativity by exhibiting, promoting and selling, objects of art and culture. Thereby increasing knowledge, enriching the spirit, engaging the mind and stimulating the senses by; broadening perspectives, attitudes and knowledge of the (visual and performing) arts. BRAVE art gallery is dedicated to cultural enrichment and audience engagement. Our gallery programs seek to encourage experimentation through the support and presentation of new works. The gallery also aims to facilitate an annual experimental project exhibition, featuring the work of an artist invited to participate.